Israel’s Ministry of Strategic Affairs and Public Diplomacy released a report Sunday detailing alleged connections between non-governmental organizations that support and call for the Boycott, Divestment, Sanction (BDS) Movement and terrorist organizations. 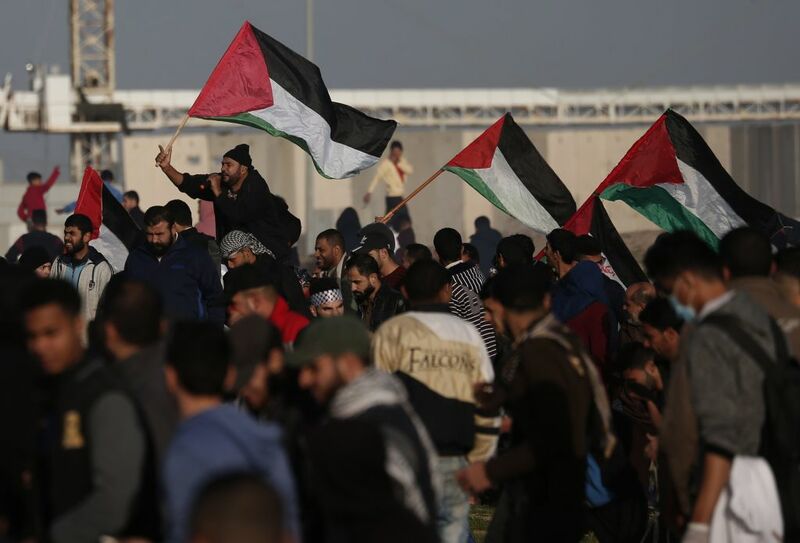 The report alleges over 30 members of Hamas and Popular Front for the Liberation of Palestine (PFLP) hold senior positions in BDS-promoting NGOs. Both organizations were designated terrorist groups by the United States in 1997. “Ideologically, both terrorist organizations and NGOs which delegitimatize Israel do not accept the right of Israel to exist as a Jewish and democratic state, and oppose any normalization between Israel and its neighbors,” the report reads. One example from the report is PFLP member Leila Khaled, who was involved with the TWA Flight 840 hijacking in 1969 and one of the four simultaneous Dawson’s Field hijackings a year later. She was arrested following the second hijacking, but the British government released her in exchange for a hostage. The report alleges she “is a well-known figure in the BDS movement, even fundraising for the main BDS organization in South Africa,” however it does not provide specific evidence to prove the claim. The BDS movement dismissed the report as “wildly fabricated,” according to the Associated Press. The movement has gained more prominence in 2019 with two members of the U.S. Congress stating their support for it.